It’s just three more hours to go to official unveiling of iPhone 6 and yet we are completed flooded with the amount of leaked images and information. We already shared with you a complete specs list that seems to have directly come through China and another iPhone 6 benchmark showing processor and RAM details. The latter of these also have shared iPhone 6 camera shots which have been compared with LG G3 and iPhone 5s. Until Apple reveals its next generation flagship, let’s see how the device’s shooter behaves in the night time against the aforementioned smartphones. One of the most anticipated and talked about smartphone deserves all the rumor mill and speculation factory it is getting today. While we are definitely seeing some Droid love here and there, the tech world is majorly inundated with iPhone 6 and iWatch leaks. 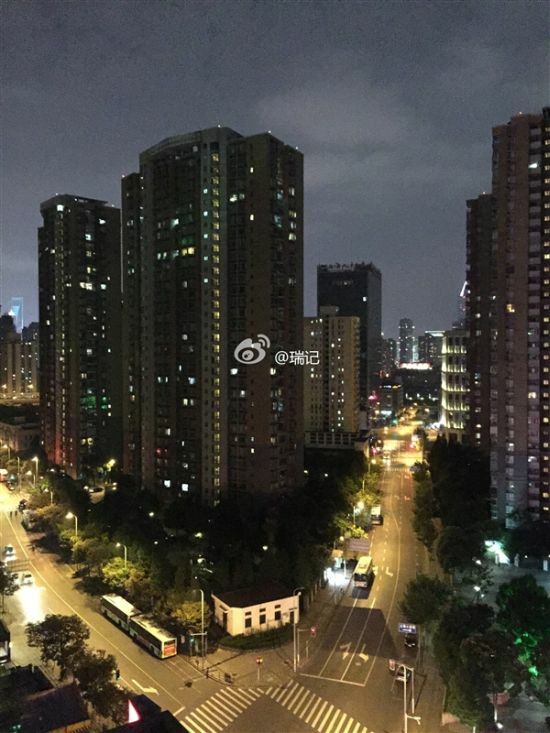 The latest leaked iPhone 6 camera shot has surfaced along with the same shot taken with iPhone 5s and LG G3 showing some comparison. 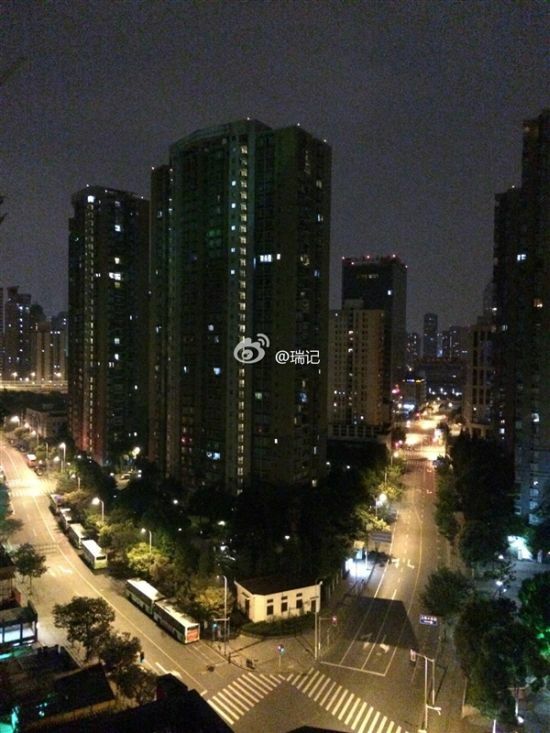 The images have been sourced from Chinese social media forum Weibo and reveal shots in low-light condition taken from a very high building. While it is only one image that we are talking about here, iPhone 6 camera results definitely look more balanced than the other two especially if you focus on the sky and cloud composition in the pictures. Rumors have suggested that 4.7-inch iPhone 6 will sport an improved camera module; the larger 5.5-inch variant is expected to feature optical image stabilization. With less than a few hours to go, we are trying to stay put with all the iPhone 6 and iWatch leaks here at WccfTech. What do you think about these latest benchmarks and images taken from iPhone 6? China Telecom Launches iPhone 6 Pre-Order Page Revealing Details! Biggest iWatch Leak Shows CAD Component Drawings and Specifications! 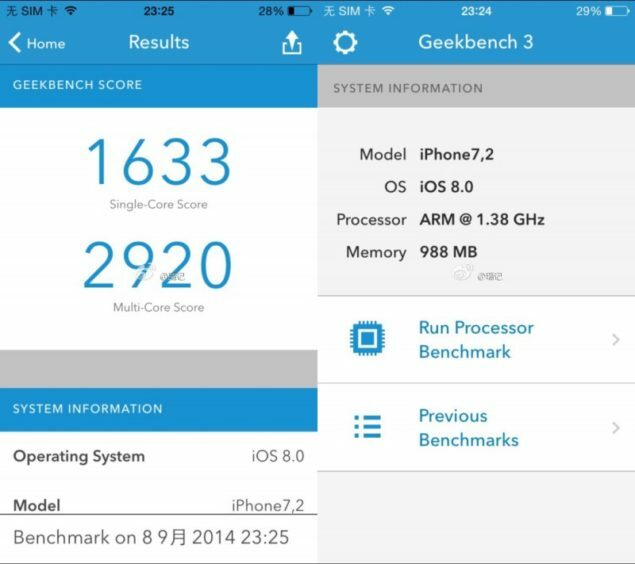 iPhone 6 Sees MASSIVE Leak – Complete Specifications Of Upcoming Device Get Leaked! Pre-Launch Fun with Some Stunning iPhone 6 and iWatch Images! Unfortunate Details Suggest iWatch Having Poor Battery Performance! Crazy Amount of iPhone 6 Camera Samples and Real-Life Shots Surface! 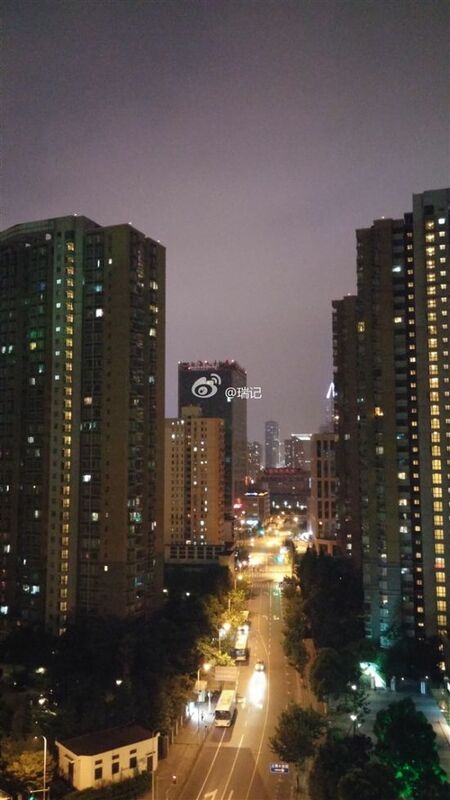 No Lights On for iPhone 6 Back Cover Logo!